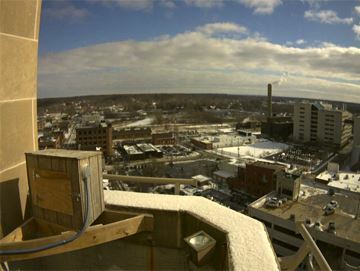 Since 2010, Peregrine Falcons have been returning to the Fifth Third Bank building in downtown Kalamazoo for nesting. 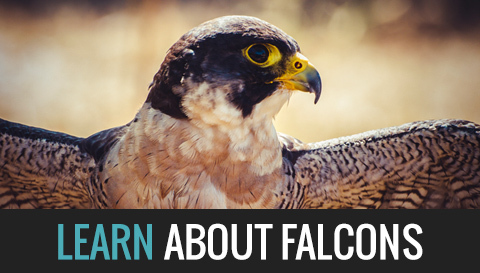 During the mid-1900s, the use of pesticides such as DDT lead to the inclusion of the Peregrine Falcon on the federal endangered species list in 1970. After an expansive restoration effort, the Peregrine Falcon was removed from the federal endangered species list, but it remains on the Endangered Species List in Michigan and is still federally protected under the Migratory Bird Treaty Act. Thanks to the bank, the Michigan Department of Natural Resources, and the efforts of Audubon Society of Kalamazoo (ASK), in 2014, the birds successfully nested in and fledged four chicks from the nesting box installed by the ASK. 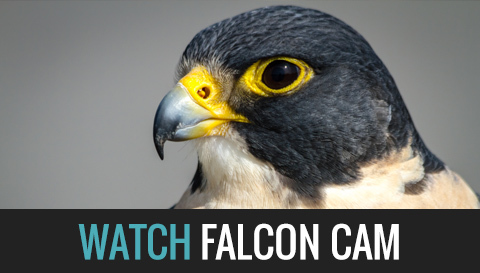 Then, in January 2015, two cameras and a microphone were installed so that you can now catch live footage as the Peregrine Falcon web camera captures each moment. 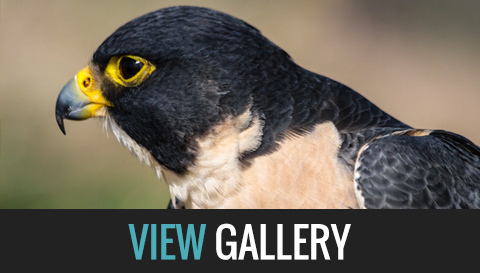 View still photos, live feed, and archived footage and keep tabs on your favorite birds.